Recognizing the importance of growing new leaders, CSG’s CEO, Wayne Cobb, serves as a mentor through the Montgomery College Alumni Association (MCAA). Since 2013, Wayne has mentored four students, including aspiring business students and engineers from different ethnic backgrounds and age range. Particularly, Wayne uses mentoring to encourage female and minority students studying in STEM (science, technology, engineering, and mathematics) fields. Wayne believes that it’s important to get to know the students and help them as much as possible. He starts to build the relationship as soon as the connection is made through MCAA, sometimes even before the official orientation. In addition, Cobb Systems Group is an organization that he uses to expose students to the professional side of technology and engineering, which is beneficial to the students as they carve out their career path. Wayne’s mentees have received internship opportunities at CSG or at one of CSG’s clients, and all have gone on to get full-time employment or pursue a four-year college degree. Wayne finds it personally rewarding knowing that he is making an impact on each student’s life and future career. An example of that impact can be seen in this video. Mentoring through his alma mater enables him to give back to the community. Organizationally, CSG is committed to community service and trying to shape the next generation of leaders. Wayne encourages his friends and colleagues to join mentoring programs in the community. To learn more about the mentoring program, please view MC Alumni Association Mentoring Video. Cobb Systems Group is an innovative, award winning company that provides software development, technology services, talent services, and commercial CSG products. For ongoing news, please visit our newsroom. 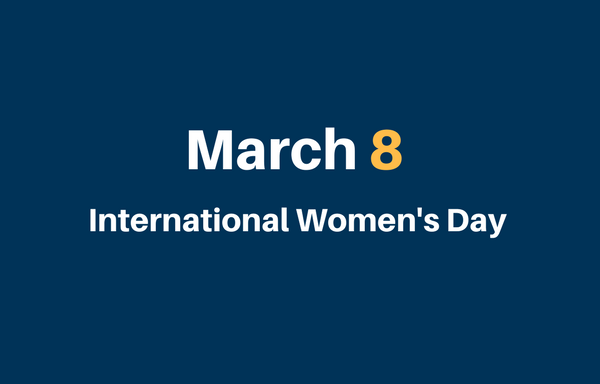 Cobb Systems Group is committed to the achievement of gender equality. CSG promotes the advancement of women in STEM fields through mentoring, offering internships, and participating in various programs in partnership with our local community colleges. We encourage all technology companies to make gender equality a priority and do something about it. We used the tool that we formed CSG to build in order to solve our own problem of finding talent, whom we did not have the money or clout to attract en masse. 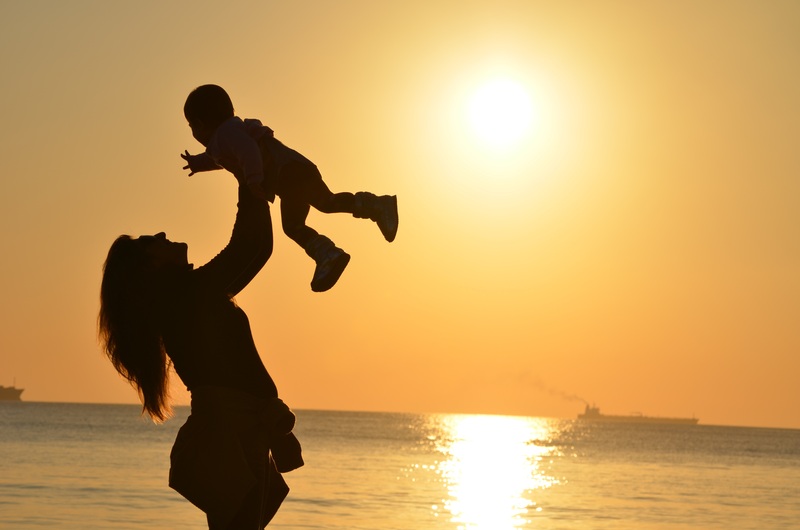 We found and hired return-to-work moms and other interns, many of whom were being overlooked by other employers — but, they were a perfect fit for us! Interns are given intense formal training that helps them develop into team members that get progressive exposure to the product or client-based work that CSG does. Under the contract, Cobb Systems Group will configure ProForm™, its award-winning talent assessment platform, to automatically assess and validate the qualifications of job seekers applying to vacant positions in the Montgomery County government. At Cobb Systems Group, we live by our mission – by matching professionals to excellent opportunities and by working with them to enhance their skillsets.